Helping women foster small businesses and learn a marketable skill set is the best and most efficient way to impact an entire family. 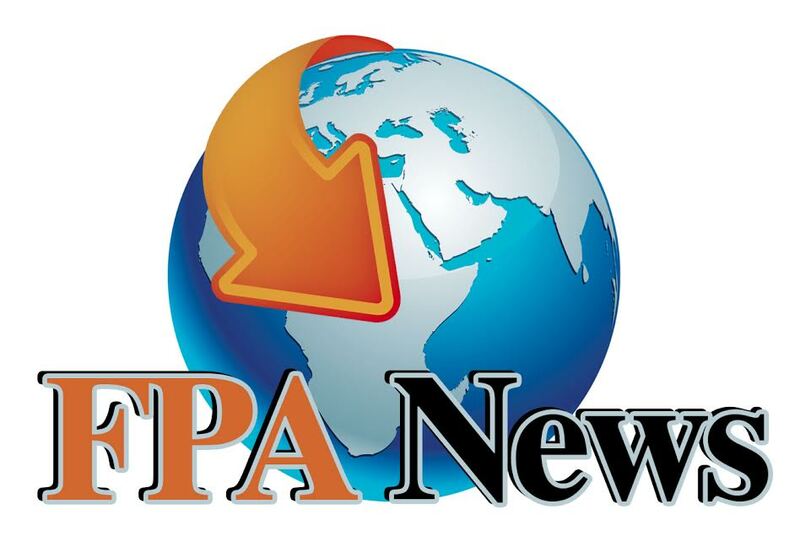 FPA’s Vocational Initiatives – Empowering Women as Agents of Change! 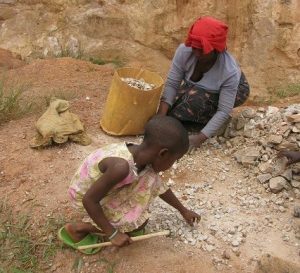 For many women in Uganda, especially those solely responsible for raising and protecting their children, exploitation is a common threat. Often, women are forced to support their families through hard labor, earning less than a dollar a day. Despite their desire to the contrary, many mothers depend on their children working alongside them to supplement the family’s meager income. Despite dreams of a better life for their children, this cycle of poverty repeats itself, as these women have little education and few marketable skills to change the course of their futures. Ferister no longer works in the rock quarry with her daughter. She is now, a proud graduate of FPA’s Vocational Program. 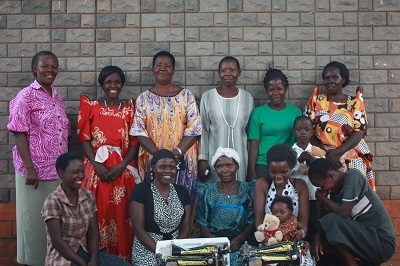 Family Preservation Alliance Uganda works with at-risk communities to provide determined women the opportunity to build their own livelihood. Helping women foster small businesses and learn a marketable skill set is the best and most efficient way to impact an entire family. FPA’s initiatives focus on vocational training that will enable families the ability to establish their financial independence as well as protect and provide for their children over the long run. Our vocational training initiatives include, but are not limited to: Small Business Entrepreneurs, Tailoring, Artisans, Auto Mechanics and Carpentry.